The work of our Center is possible due to funding from the Health Resources and Services Administration (HRSA), an agency of the U.S. Department of Health and Human Services. HRSA funds schools of public health to expand and enhance training opportunities for current and future public health workers, especially on technical, scientific, managerial, and leadership competencies. To identify existing and develop new trainings, the Center partners with professionals of diverse backgrounds to provide content for online training programs. Jacqueline Merrill is public health nurse and health services researcher who works with the Region 2 PHTC to apply a systems science framework to preparing educational material for the public health workforce. She is a Professor of Nursing with an interdisciplinary appointment in Biomedical Informatics at Columbia University Medical Center. At the School of Nursing she teaches courses on health policy and on research synthesis. At the Medical Center she lectures on the philosophy of science, public health, and on systems science methods. Dr. Merrill has made foundational contributions to public health systems and services research. Findings from a network analysis of this emerging community were influential in establishing a research agenda for the field. In a longitudinal network analysis she produced empirical evidence on how a public health organization adapts in emergencies. By linking population health improvement directly to management decisions this work made the case for organizational structure as a key asset in resource-constrained environments. Her more recent work has focused on clinical systems, where an abundance of administrative data, in conjunction with clinical data, can help us understand how organization of health care itself contributes to patient outcomes. For example, she is currently applying network analysis to understand trajectories of service use in Alzheimer’s Disease and community patterns of transmission for flu-like illness. Nick Linardopoulous is a Professor within the School of Communication & Information at Rutgers University who works for the Region 2 PHTC as a Persuasive Communications Subject Matter Expert. He has developed and taught multiple courses addressing a wide range communication-related topics, including public speaking, mass media, interpersonal communication, communication for professionals, and political communication – each of which have incorporated aspects of the critical skills needed for persuasive communications. His current research and teaching interests center around the development and implementation of new learning technologies in educational and corporate settings. Emil Sadloch has worked for over 25 years in learning, leadership development, and human resource development. Sadloch earlier served as account executive and training performance consultant for AchieveGlobal (ZengerMiller and Learning International). He was also director of personnel/training and vice president, human resources for Thomas Cook Financial Services (New York and Princeton). Sadloch has taught both credit and continuing education courses for Rutgers, Pennsylvania State, Rowan University, and Bucks County Community College. He is a past chairperson of the business advisory council for the Association for Advancement of Mental Health (AAMH) of Princeton, NJ. In his role with the Region 2 PHTC, Emil develops course content related to “managing change” and works with their instructional designer to create learning modules for front line and managerial and/or supervisory level public health workers. 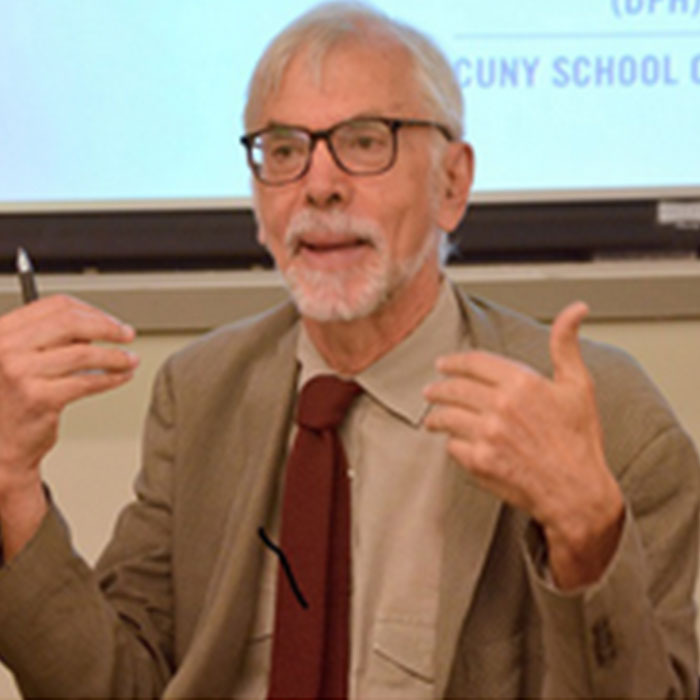 Nick Freudenbger is a Distinguished Professor of Public Health at the City University of New York School of Public Health and Director of the CUNY Urban Food Policy Institute. His research examines the impact of food and social policies on urban food environments and health inequalities. Freudenberg is also founder and director of Healthy CUNY, a university-wide initiative to improve the health of CUNY’s 274,000 students in order to support their academic success. His most recent book Lethal but Legal Corporations, Consumption and Protecting Public Health (Oxford, 2014 and 2016) examines how the business and political practices of the food, alcohol, tobacco, pharmaceutical, automobile and firearms industries contribute to the global rise of non-communicable diseases and injuries. For the past 35 years, he has worked to plan, implement and evaluate health policies and programs to improve living conditions and reduce health inequalities in low income communities in New York City and elsewhere. He has worked with the Region 2 PHTC for 4 years providing subject matter expertise for self-guided modules on strategies that public health professionals can use to advance health equity in the communities they serve. Emily Franzosa is a public health researcher focusing on job quality and the health of low-wage workers. She holds a Doctor of Public Health degree with a focus in community, society and health from the CUNY School of Public Health/CUNY Graduate Center, where her doctoral work explored how the structure of home care workers’ jobs affects their well-being and ability to provide quality care. She was formerly the Communications Director for the 1199SEIU Benefit and Pension Funds, which provide comprehensive health, retirement and quality of life benefits to 400,000 health care workers, retirees and family members, and she regularly consults on health communications issues. She has taught at Hunter College, and is currently an adjunct professor in Health and Nutrition Sciences at Brooklyn College. She has worked with the Region 2 PHTC for 4 years providing subject matter expertise for self-guided modules on strategies that public health professionals can use to advance health equity in the communities they serve. To fulfill the objectives of the Center, we partner with four organizations that act as community based training partners, technical assistance providers, or both. These institutions help us further the mission and fulfill the objectives of our Center. Rutgers’ CPHWD has been providing continuing education opportunities for public health professionals for more than 25 years, particularly in the government sector. 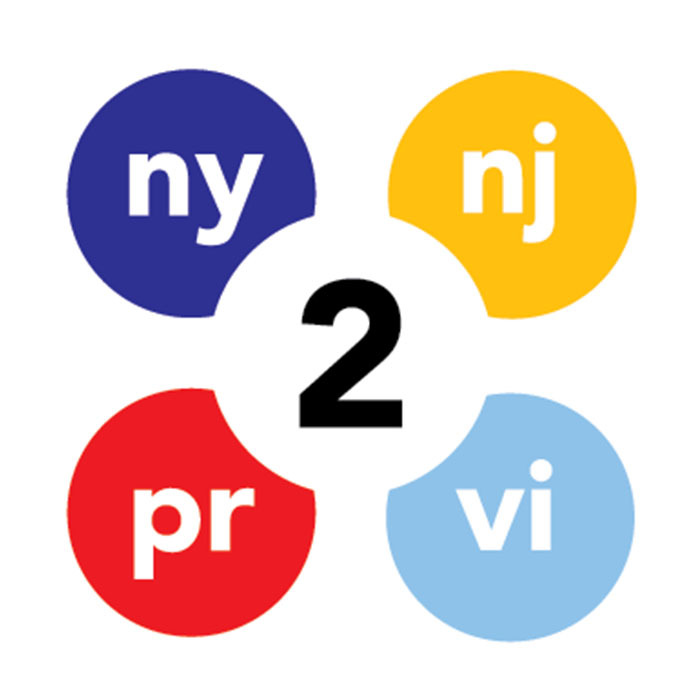 Serving as a Community Based Partner and Technical Assistance Provider for the Region 2 Public Health Training Center, CPHWD remains the primary training organization for New Jersey’s public health workforce. In addition, CPHWD provides occupational safety and health training for those working with hazardous waste, asbestos, lead, and in construction. The faculty and staff of CPHWD have expertise in training, adult learning, survey research, occupational safety, environmental health, public health accreditation, health education, and LGBT health disparities. Mitchel Rosen is the Director of the Center of Public Health Workforce Development at the Rutgers School of Public Health. Since 1988, he has managed the training of over 475,000 workers in occupational safety and health, environmental health, and public health education. 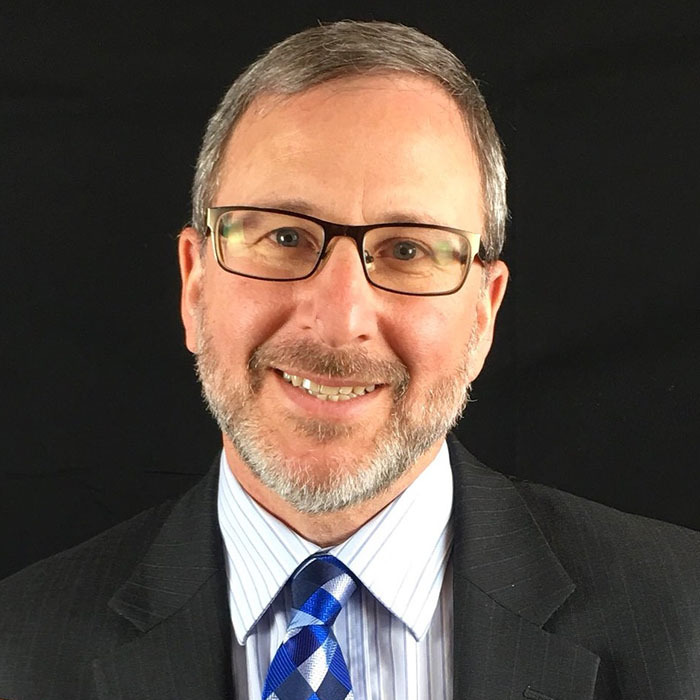 Mitchel also has leadership experience in the PHTC program, acting as Co-Investigator of the New York New Jersey PHTC from 2001 to 2011, Principal Investigator of the NJ PHTC from 2011 to 2014, and Co-Investigator of the first iteration of the Region 2 PHTC from 2014 to 2018. Through his existing work projects, Mitchel has extensive interactions with the public health workers in NJ. Mitchel is the PI of several programs, including the NJ/NY Hazardous Materials Worker Training Center (funded by NIEHS) and the Continuing Education and Outreach Programs for the NY/NJ Education and Research Center (funded by NIOSH). He was additionally the Co-Director of the New Jersey Center for Public Health Preparedness (funded by ASPH) and Principal Investigator for the development of a terrorism preparedness training program (funded by NJ Department of Health and Senior Services). 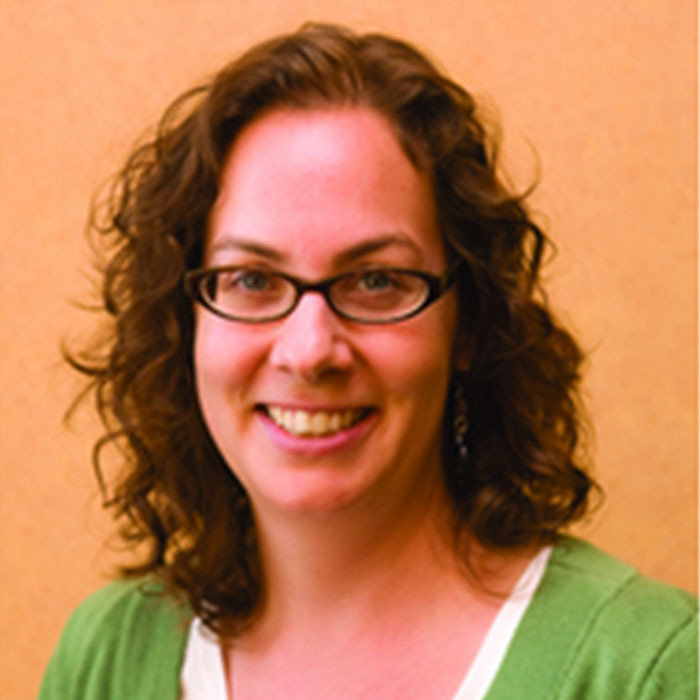 Colleen is a Project Manager at Rutgers University School of Public Health and manages projects for the Rutgers CPHWD. In her previous role managing the NJ PHTC, she oversaw multiple training needs assessments with the membership of several public health organizations, and the development and implementation of more than 100 classroom and live-stream learning opportunities, which have engaged all tiers of the New Jersey public health workforce. 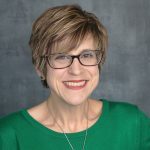 In addition, Colleen has helped develop and enhance numerous strong partnerships through collective program planning, and shared public health initiatives in which the NJPHTC played a lead role. As a Masters-level Certified Health Education Specialist, she is well versed in adult learning theory and practice, curriculum development and program implementation. In addition, with 20+ years of experience in local and state level public health organizations, Colleen has a keen understanding of the community services and programs provided by governmental public health agencies and the many challenges now facing those organizations. Impactivo, LLC. is an impact-driven, minority and women-owned consulting firm located in San Juan, Puerto Rico that specializes in connecting population health, quality and financial value. Their team has worked with publicly traded health management organizations, multinational pharmaceuticals, hospitals, physician groups and community organizations in New York; Washington, DC; and Puerto Rico. They transform health organizations by translating research and policy to action while building systemic, operational and strategic funding capacity. Their firm is the only recipient of an Affordable Care Act Patient Centered Oriented Research Institute Award in Puerto Rico and they were selected by the U.S. Small Business Administration for the Emerging Leaders Program. Impactivo is also the first Certified B Corporation in Puerto Rico. Ms. Levis consults to health centers, hospitals, pharmaceuticals, insurance companies and governments in New York; Washington, DC; and Puerto Rico on issues related to health systems, quality, policy and financing. She has worked with Atrius Health, documenting their practice transformation process; a Blue Cross Blue Shield affiliate to design their clinical, financial and operational quality and performance improvement data systems; and multiple health centers to improve quality, compliance and net income. She has been instrumental in the attainment of millions in federal grants and has designed health needs assessment and strategic planning methodologies used to integrate quality and payment compliance. She is also a National Committee for Quality Assurance Patient Centered Medical Home Certified Content Expert and Robert Wood Johnson Foundation Fellow. Dr. Heidi Parrilla López de Victoria has over 10 years of experience in the health care services arena. She’s an innovative strategic leader, with experience in program and project management, quality improvement, disease management, health education, Medicare and National Committee for Quality Assurance requirements. Dr. Parrilla has been a leader in the development of health promotion and education programs, which have surpassed patient engagement and satisfaction. Dr. Parrilla has a passion for health promotion and prevention; with a main area of interest in Women’s health. Organized in 1979, NYSACHO is a non-profit membership association representing the 58 local health departments in New York State. NYSACHO members include health commissioners, public health directors, deputy commissioners, environmental health directors, and directors of patient services. Through its members and staff, NYSACHO seeks to build upon its strong collaborative partnerships with the New York State Department of Health (NYSDOH) and other academic and health-related organizations in designing and implementing effective public health policies. Sarah Ravenhall joined NYSACHO as their new Executive Director in December 2017. Sarah is an expert in healthcare program management with interest in chronic disease management and utilizing data to drive strategic planning efforts. 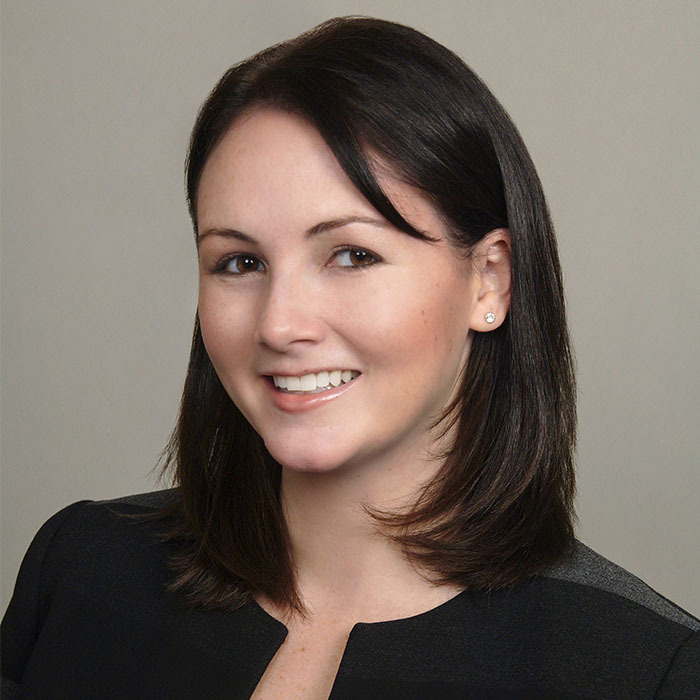 From 2015 to 2017, Sarah acted as the Program Manager for New York State Department of Health’s Population Health Improvement Program as part of the Nassau-Suffolk Hospital Council. With over ten years of experience, she has led a diverse array of initiatives in hospital and public health settings. In her role at Nassau-Suffolk Hospital Council, Sarah was recruited to manage and implement the population health improvement program where her primary responsibilities included optimizing program processes, setting strategic program vision, oversight of fiscal management, leading workgroup projects, measuring program impact and increasing program visibility at the national and state level. 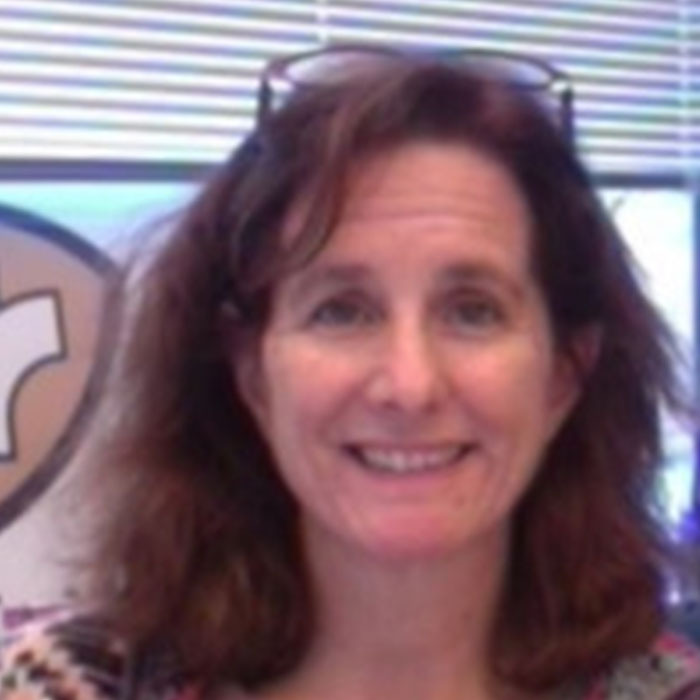 Peggy DiManno is a Special Projects Executive at NYSACHO and manages NYSACHO projects for the Region 2 PHTC. Peggy has 35 years’ experience working in a local health department starting out as a front line field staff worker and retiring as the Assistant Commissioner of Health. As the Director of Nurses for the Albany County Department of Health, Peggy directly supervised a nursing staff of approximately 80 professionals and clerical support staff. As the Assistant Commissioner, she oversaw the finance division of the department. She has written and administered many grants including a Robert Wood Johnson/Kellogg grant. In addition, Peggy has worked on assisting local health departments with preparing for for national accreditation, developing strategic plans, and strengthening their quality improvement programs. She has also provided local health departments assistance with aligning their work to the New York State Prevention Agenda, especially in the focus areas of mental health and substance abuse. Cristina Dyer-Drobnack is Program Director for NYSACHO. 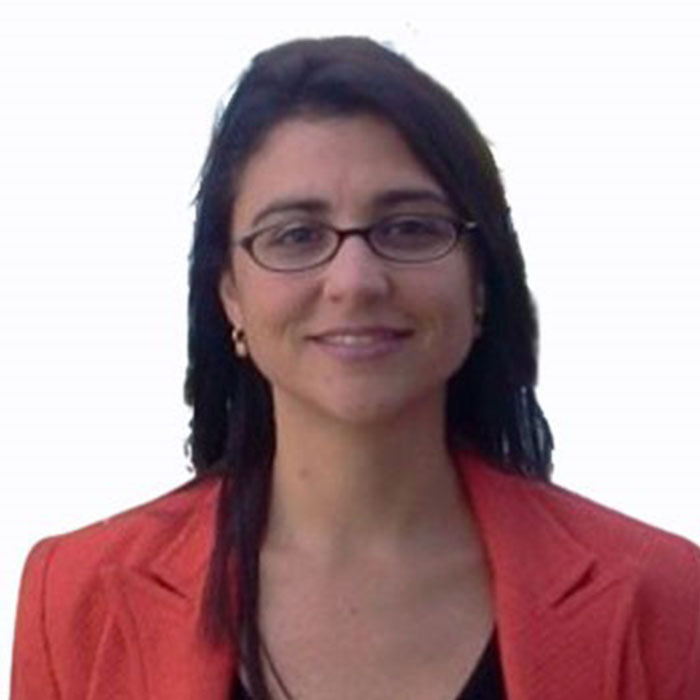 Cristina joined NYSACHO in 1994 and is the longest tenured professional staff person at the association. 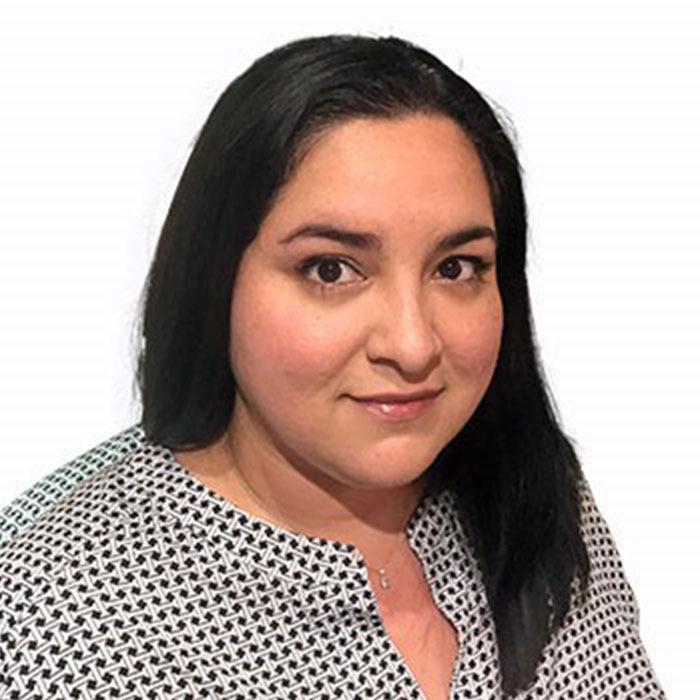 Cristina provides oversight and coordination of all association grant/contract activities and supervises contract staff for the Association’s Professional Education and Public Health Leadership Program. She plays a lead role in the development, planning, direction, and supervision of education and public health leadership programs for all local health officials and health department staff, including NYSACHO’s Annual Public Health Leaders Summit. Cristina also serves as the lead staff person for NYSACHO’s “Campaign to ImmuNYze all New Yorkers”, providing oversight and content development for the campaign’s website and social media presence. Cristina provides technical assistance to local health departments on state public health statute and regulations. 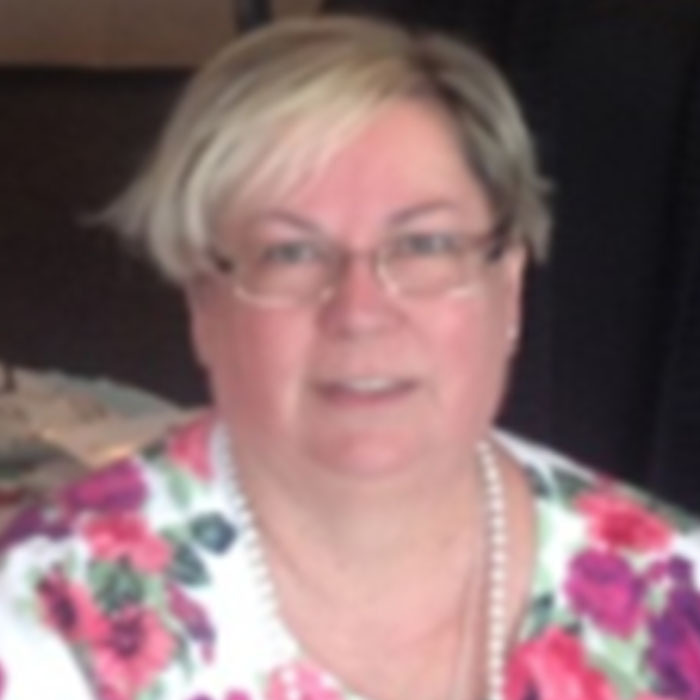 She is the lead staff person for legislative tracking and analysis and works with all association subject matter committees and the NYSACHO Board and Executive Director in developing and drafting association positions. As the National Coordinating Center for Public Health Training (NCCPHT), the National Network of Public Health Institutes is a collaborative leader and facilitator of the Public Health Learning Network (PHLN), the nation’s most comprehensive system of public health educators, experts, and thought leaders. Together with our partners in the PHLN, the Regional Public Health Training Centers, we aim to advance public health practice and improve population health in the United States. The Public Health Learning Network (PHLN) is an active consortium of public health educators, practitioners, and thought leaders from the Regional Public Health Training Centers and coordinated by the National Coordinating Center for Public Health Training at the National Network of Public Health Institutes. The main goal of this network is to advance public health practice and improve population health in the United States. The PHLN does this by promoting the creation, collaboration, and distribution of high-quality, relevant, and accessible skills-based training and education opportunities for the public health workforce across the United States, Puerto Rico, U.S. Virgin Islands, and U.S. territories. For more information about the specific Regional PHTCs in the PHLN, visit the National Network of Public Health Institutes website. This project is supported by the Health Resources and Services Administration (HRSA) of the U.S. Department of Health and Human Services (HHS) under grant number UB6HP31685, Regional Public Health Training Center Program for $3,069,880.00. This information or content and conclusions are those of the author and should not be construed as the official position or policy of, nor should any endorsements be inferred by HRSA, HHS or the U.S. Government. The Region 2 Public Health Training Center is a partnership of two Council on Education for Public Health (CEPH) accredited schools of public health, including the Columbia University Mailman School of Public Health and Rutgers School of Public Health Office of Public Health Practice, whose mission is to enhance the current and future public health workforce’s ability to effectively deliver the Essential Public Health Services (EPHS) to the populations of New York, New Jersey, Puerto Rico, and the U.S. Virgin Islands. This project takes web accessibility into consideration and has chosen WordPress.org to meet our content and functional requirements. This service adheres to web design standards and best practices, which help to better align our website experience with assistive technologies, Section 508 guidelines, and other web accessibility initiatives. Visit WordPress.org for more information about accessibility and this technology.